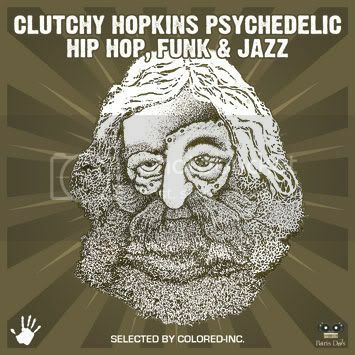 Clutchy Hopkins - the man, the myth, the legend, right? Perhaps. Or Maybe he's been right in front of us this whole time and no thought to look for the most obvious candidate. Regardless, he possesses a knack for rap that most don't, and displays his brilliance humbly. Paris DJs presents an eclectic mix of Clutchy-mixed tracks, blending and bending the boundaries between mellow and mysterious.